This is stunning, yet sums up everything. 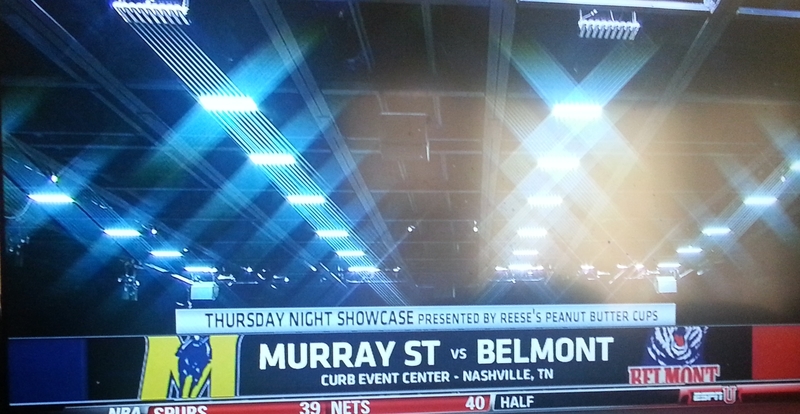 @BelmontMBB and @MSURacers have met 3 times in the OVC. Combined score: Belmont 243, Murray 243.